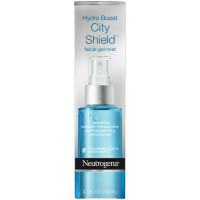 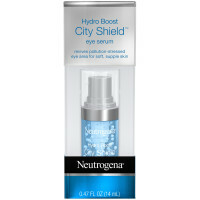 Help protect your skin from dryness, pollution, and sun damage with Neutrogena Hydro Boost City Shield Water Gel with Broad Spectrum SPF 25. 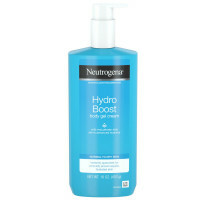 Suitable for all skin types, this hydrating water gel helps fight the signs of tired, dull-looking skin. 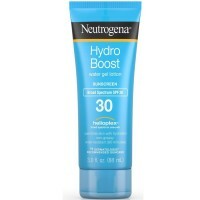 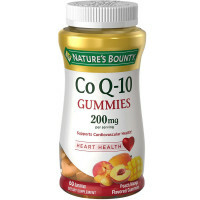 It contains broad spectrum UVA/UVB sunscreen boosted with a complex of purified hyaluronic acid, which acts as a sponge for dry skin by absorbing up to 1,000 times its weight in water. 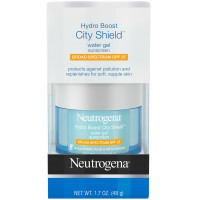 The hydrating water gel sunscreen also contains antioxidants, known to help fight daily aggressors like pollution. 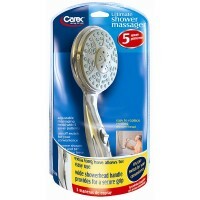 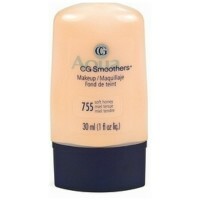 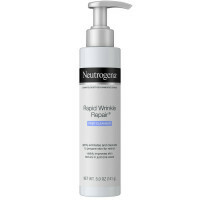 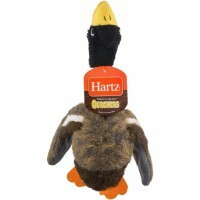 The lightweight, non-comedogenic, alcohol-, and oil-free formula can be applied alone or under makeup. 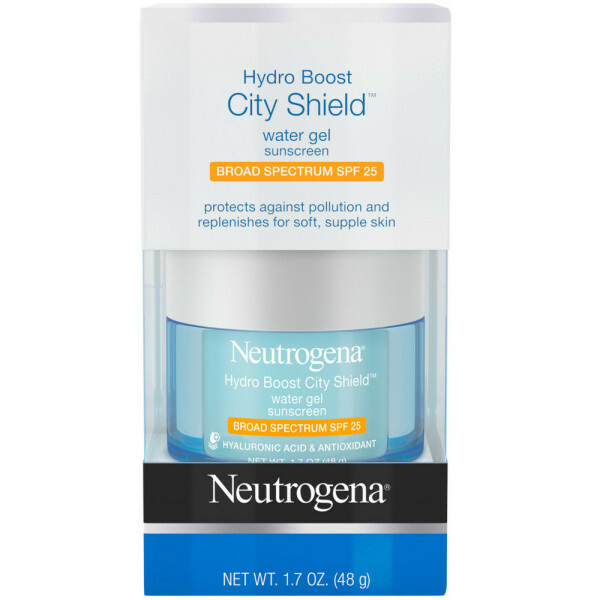 For best results, combine Neutrogena Hydro Boost City Shield Water Gel SPF 25 with other products in the Neutrogena Hydro Boost City Shield collection.